The innovative IMPULSE console takes performance and comfort to new heights featuring two surfaces that adjust in height independently of each other. 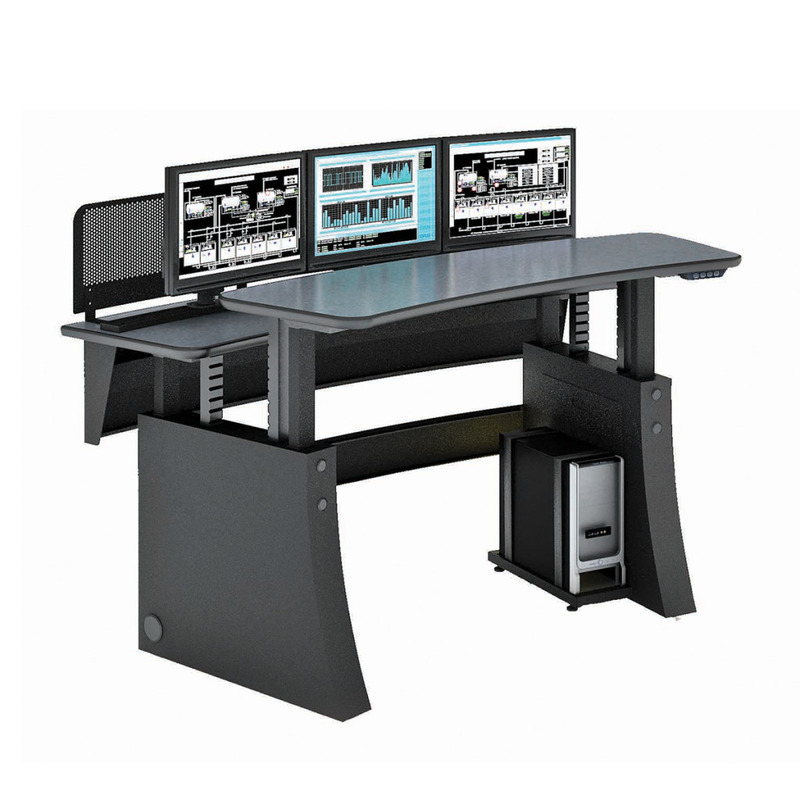 Aesthetically designed in a contouring curve, the consoles two work surfaces can be adjusted from 30” to 46” at the touch of a button. 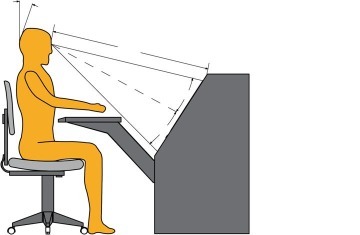 Both work surfaces feature two electric-lift legs and can support 235kgs, thus allowing users to enjoy the health and engagement benefits of being able to switch between sitting and standing and organisations to meet their DDA (Disability Discrimination Act) and DSE (Display screen Equipment) obligations. 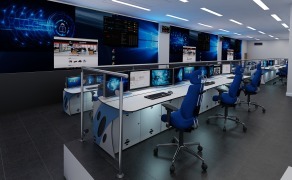 Winsted's EnVision Command Console is the next-generation console built for today's technology. 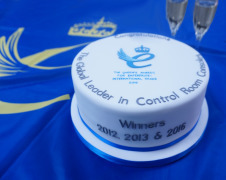 A progressive new modular design offers the perfect balance of form, function and ergonomics suitable for any control room application large or small. 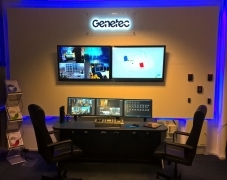 Our sit/stand console offers three programmable height settings for ultimate versatility and optimum comfort in any control room setting. 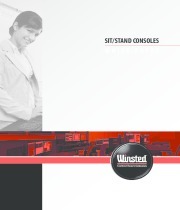 Winsted's compact console features a high-density profile, designed for a high performance world. 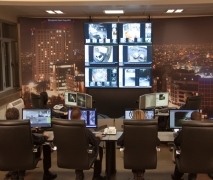 Insight's overall depth of 32' saves valuable space and maximises control room functionality. 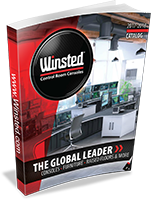 Winsted's flagship console is truly one-of-a-kind with a world class feature set, which is complemented by an impressive appearance making it ideal for all control room applications. 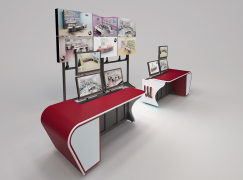 Leading control room furniture manufacturer Winsted is set to return to IFSEC unveiling their exciting and futuristic new console – The Prestige WAVE, on stand F202. 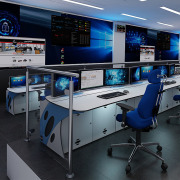 Leading control room furniture manufacturer Winsted has equipped a stunning new control room at Bulgaria’s leading security provider SOT 161 (COT). 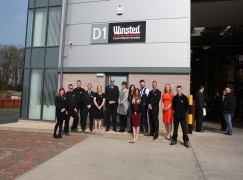 Leading control room furniture manufacturer Winsted today has announced their move to new premises.